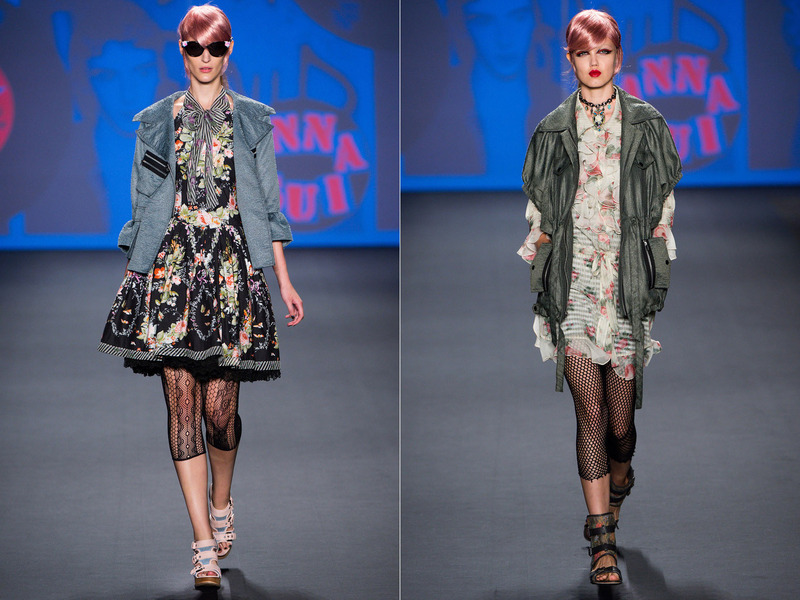 Spring 2013 RTW Fav Looks! 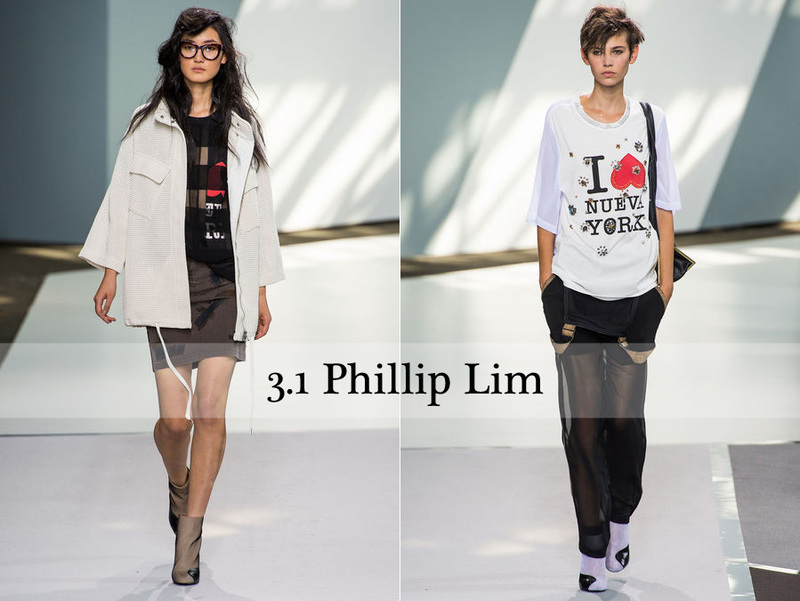 I'm in love with 3.1 Phillip Lim Spring 2013 Ready-To-Wear collections! They are all unique and one of a kind! 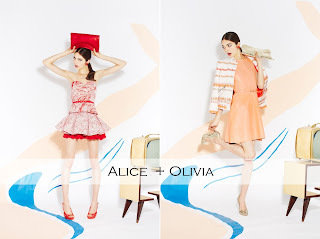 Prints, mixing patterns, and sheer! These two looks are my favorites. The outer is L-O-V-E. I MUST BUY. 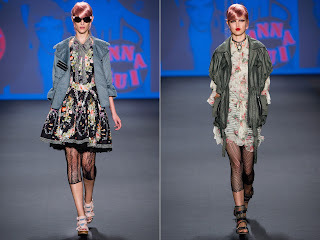 I bet you knew already that Alberta Ferreti's Spring 2013 RTW is so seacreature-ish! 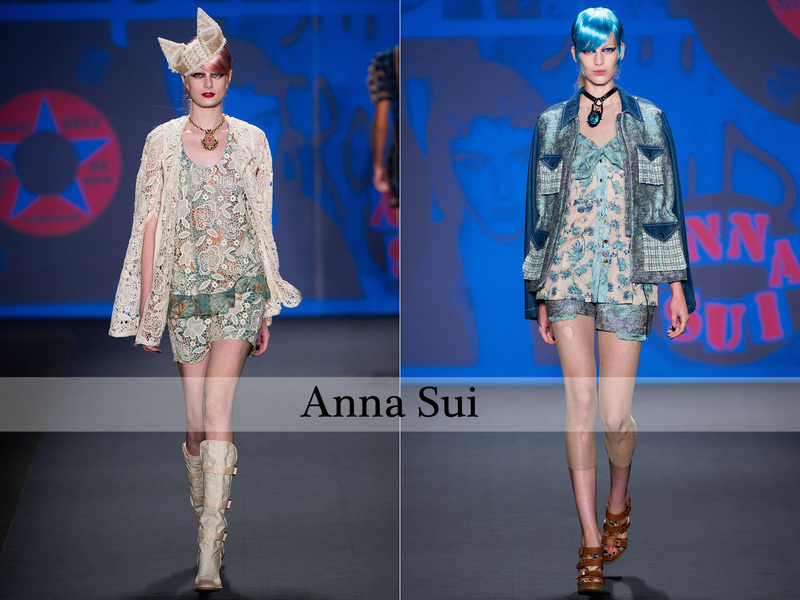 There were clusters of seaweed appliqués, a gown of sequined net, and sheer peplums that floated. OMFG these collections are fawesome! Creative! The outfits really resemble the aquatic life. 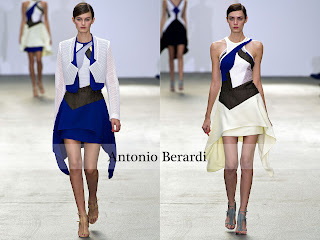 Antonio Berardi Spring 2013 RTW caught my eyes with his asymmetric collection. Full of asymmetric, unbalance and kind of abstract. Love the color combination! 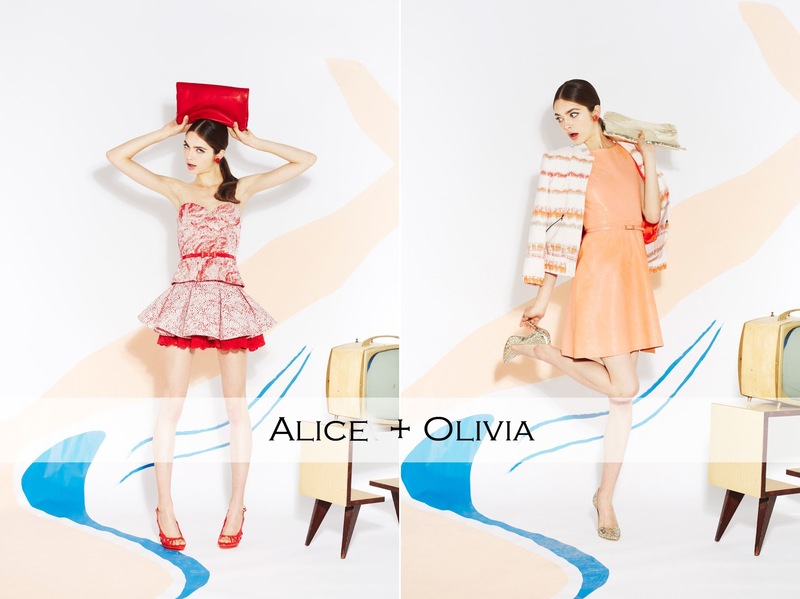 Alice + Olivia's Spring 2013 RTW is really fun and american dream inspired. So angelic and pure-innocent, yet so chic and trendy. Love love love! Woo! I love Anna Sui's collection! 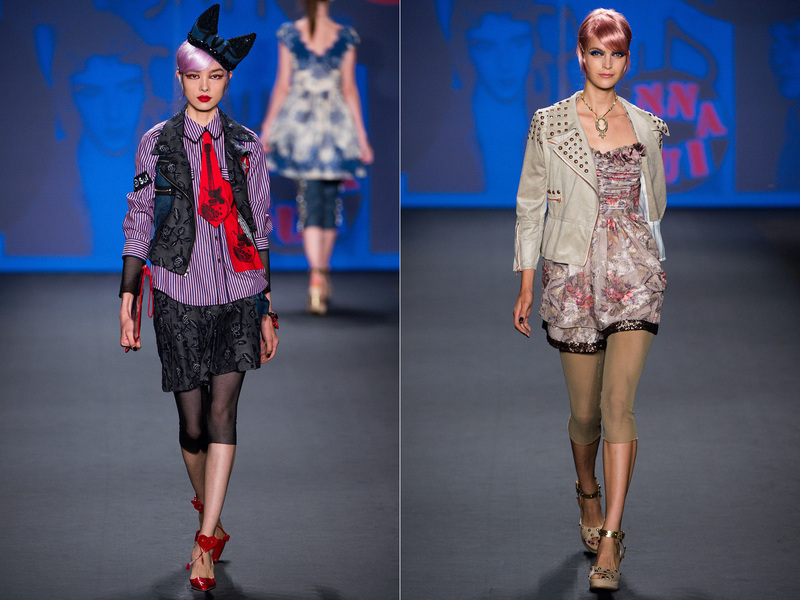 The quirky and colourful outfits :)!